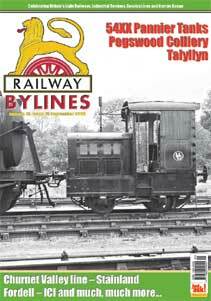 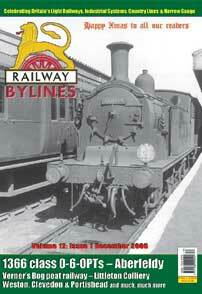 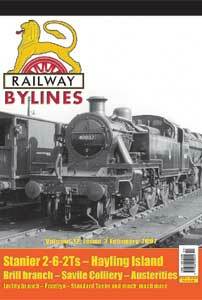 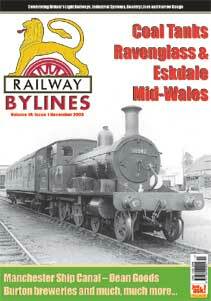 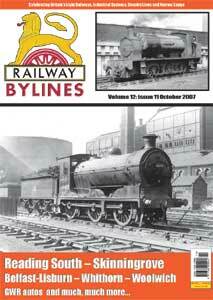 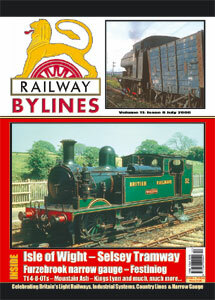 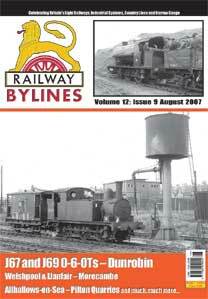 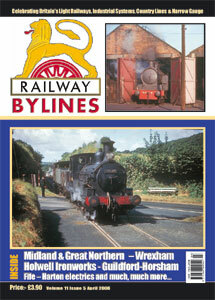 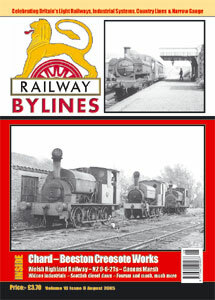 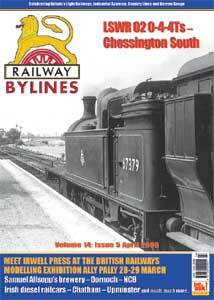 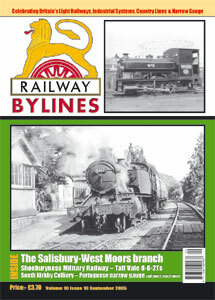 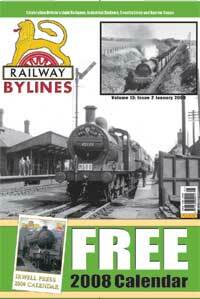 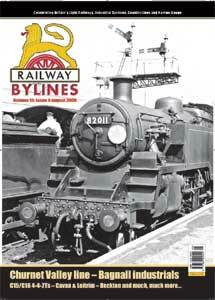 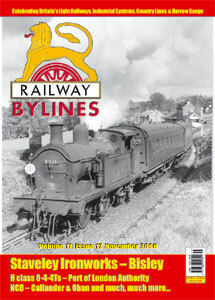 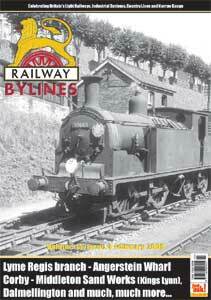 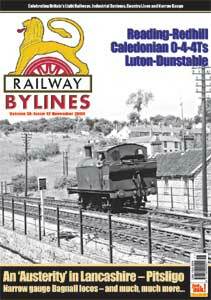 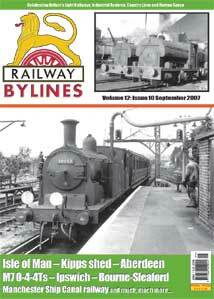 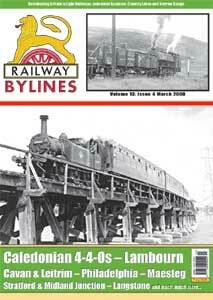 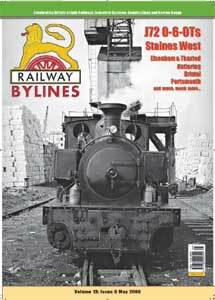 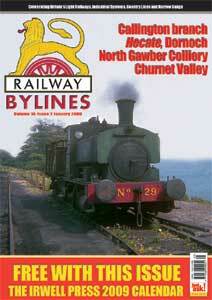 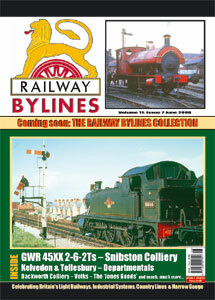 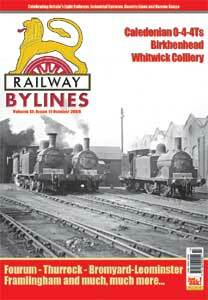 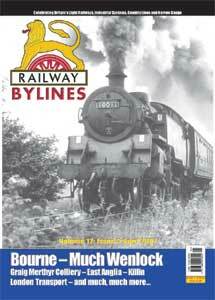 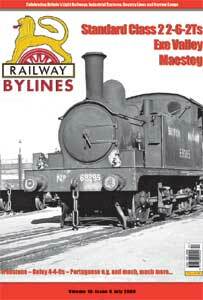 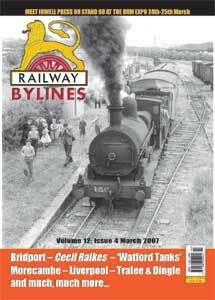 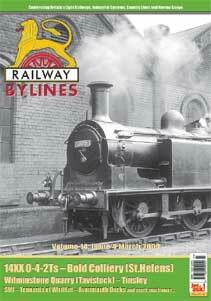 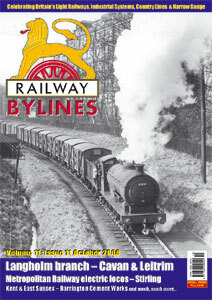 The October issue of Railway Bylines (Vol.10 No.11) is in the shops now. 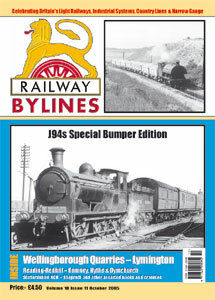 It is a special bumper edition with. 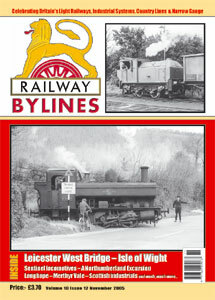 J94s: A huge great helping of LNER 'Austerities' - lots of superb photographs (to the best of our knowledge most are previously unpublished) and oodles of facts and figures and much, much more.